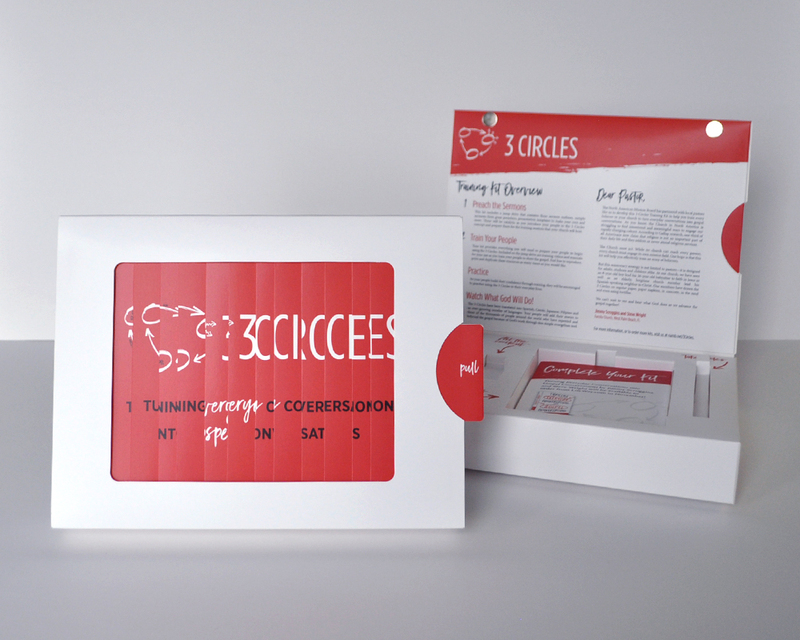 Strong and rigid with brilliant full-color printing. 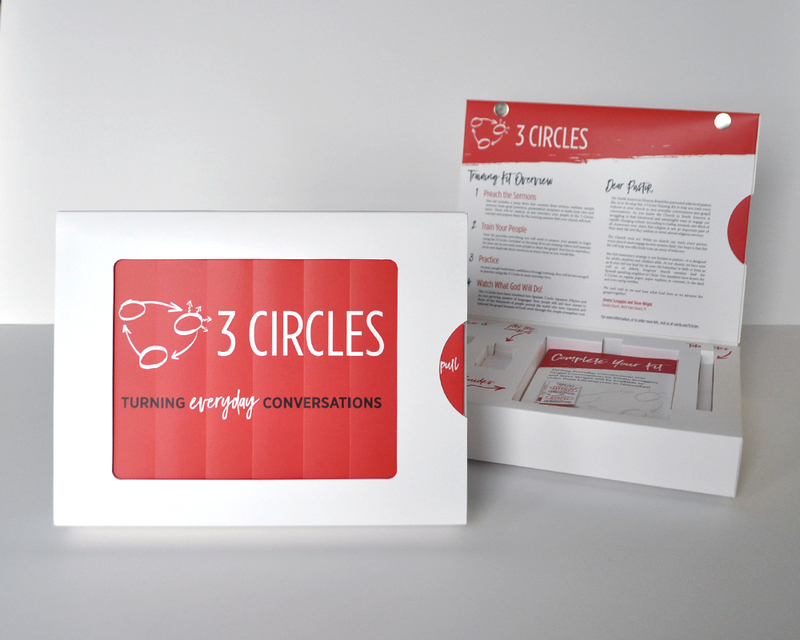 Great for product packaging, mailings and promotions. With over 100 sizes available we have the perfect corrugated box to fit your needs and budget. 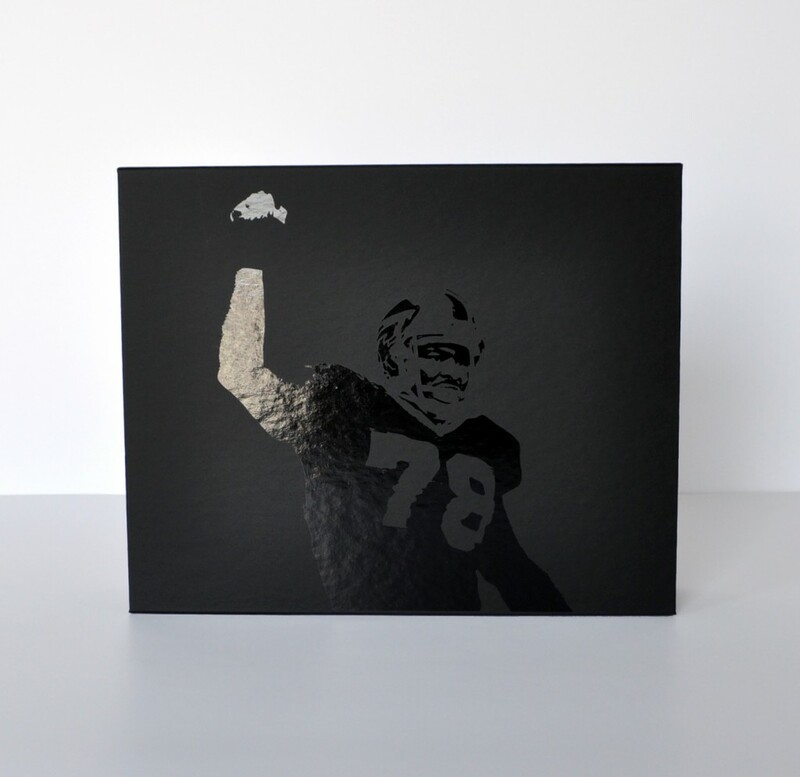 For a limited time take 10% off any Premium Corrugated Box Order when purchasing on ShopColad.com – Just enter promo code FEBLMC18 at Checkout! Offer expires March 11, 2018. 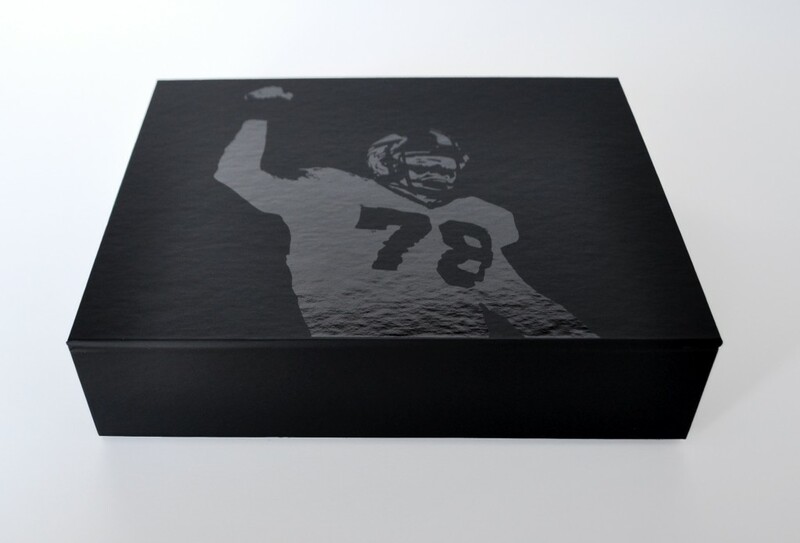 Custom Boxes in 100’s of Sizes! Stella, you’re confused! Our facility in Baltimore is buried in snow – along with the rest of the upper east coast. But when we’re creating Custom Season Ticket Packaging for MLB it means it’s time for Spring… Go Home Winter Storm Stella! If you’re stuck inside thinking business or planning your next marketing campaign, contact Colad – we’re here to help! This entry was posted in Colad News & Events on March 15, 2017 by admin. 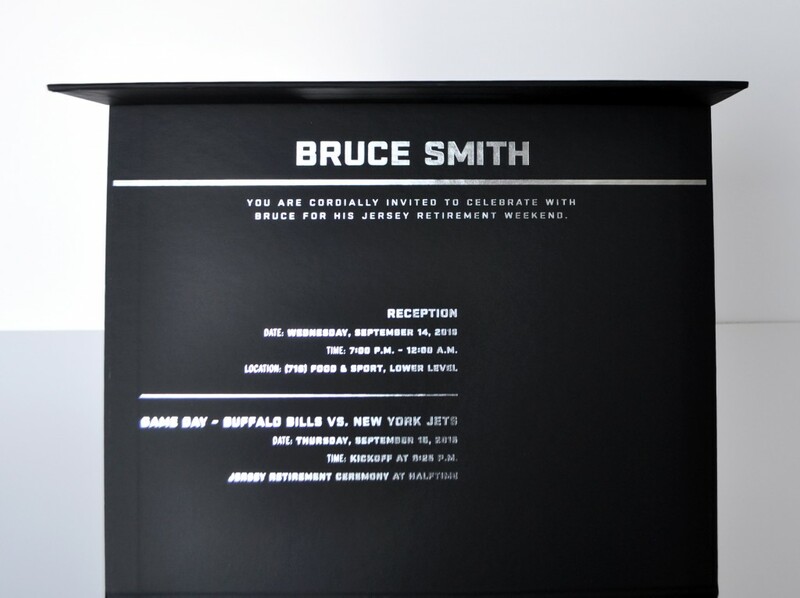 This Turned Edge Box was produced for Bruce Smith’s Jersey Retirement Celebration back in September. It has too many features to even list, but i’ll try! – Black Mano Stock Cover with Spot UV of Bruce on the lid. 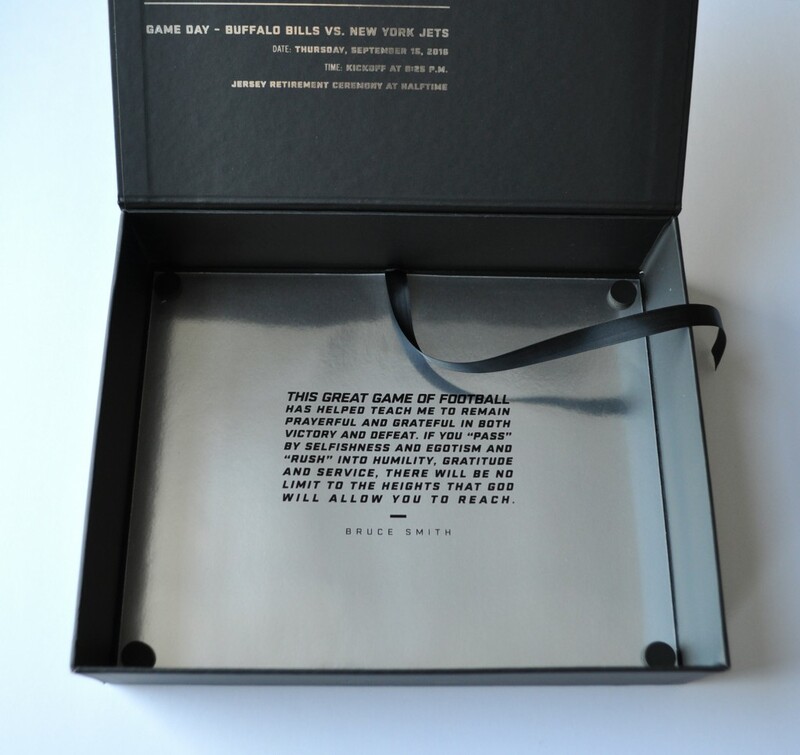 – Brilliance Silver Foil Stamping Stamping on the inside of lid. 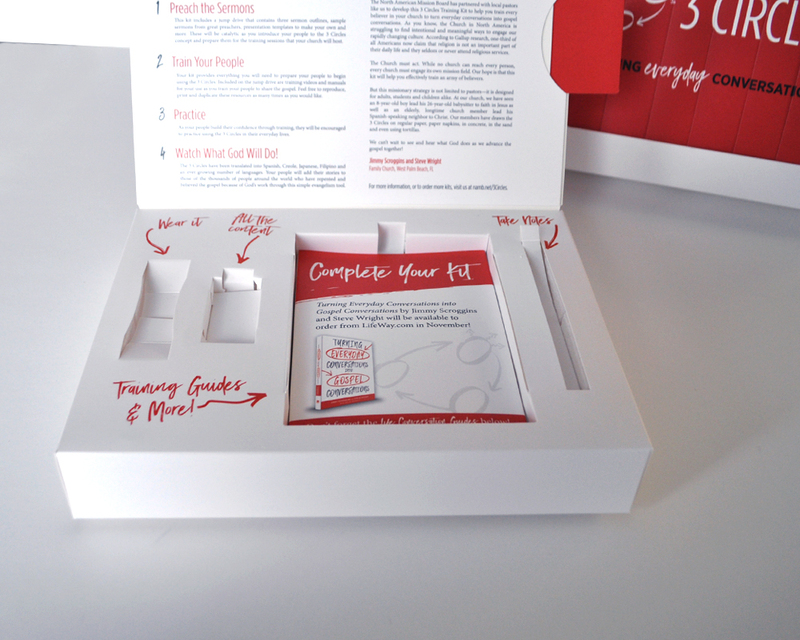 It might just be easier to show you this packaging design in a video – stay tuned for that! 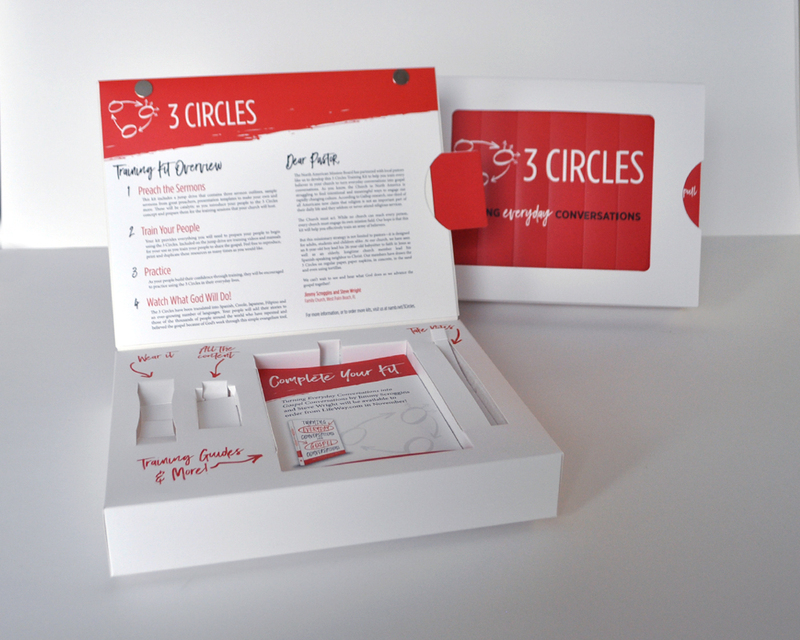 Contact Your Colad Rep to Discuss Your Next Custom Packaging Design! This entry was posted in Colad News & Events on February 7, 2017 by admin. I try to devote one afternoon per week to take product photos. I’ve discovered that 12-2pm is the best for natural light. Well during my 2 hour session I began to notice something… can you spot the similarities in all of these packaging designs? Will #SpotUV be trending in 2017? 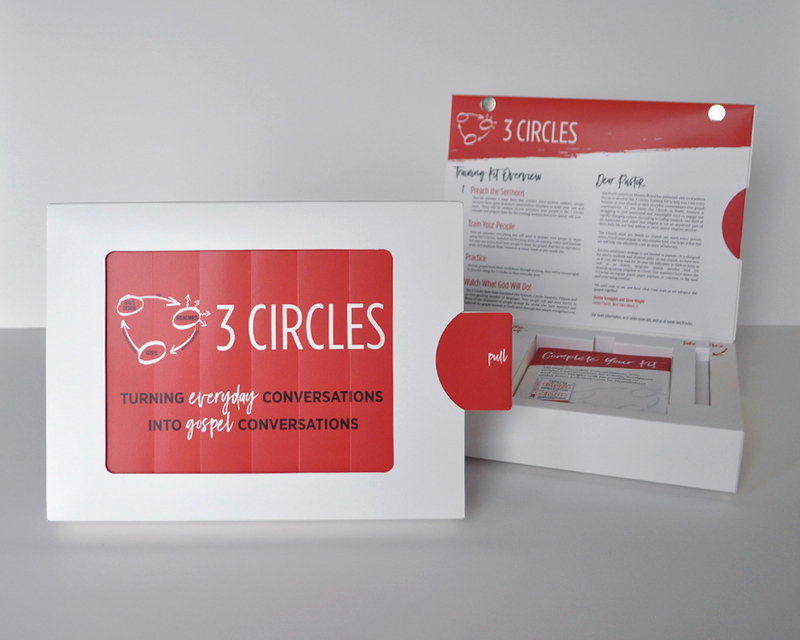 Contact Colad to request a quote or to speak with a representative about your custom packaging design. This entry was posted in Colad News & Events on January 27, 2017 by admin. Trends for 2017 = Custom Package Design! Our customers know what they want, and they want it NOW! 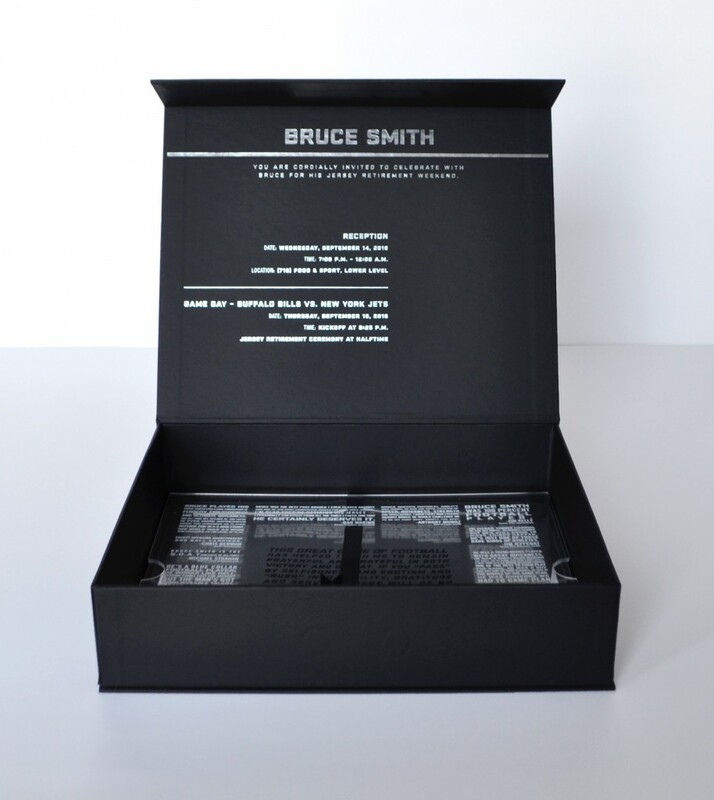 The Packaging (R)Evolution Extends the Customer Experience. 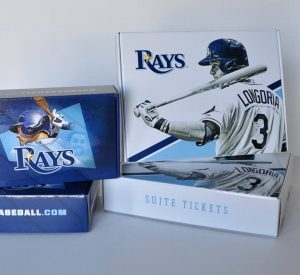 Many of us still feel a thrill when an item we ordered arrives at our door, and that feeling is getting a major upgrade in the form of custom package design. 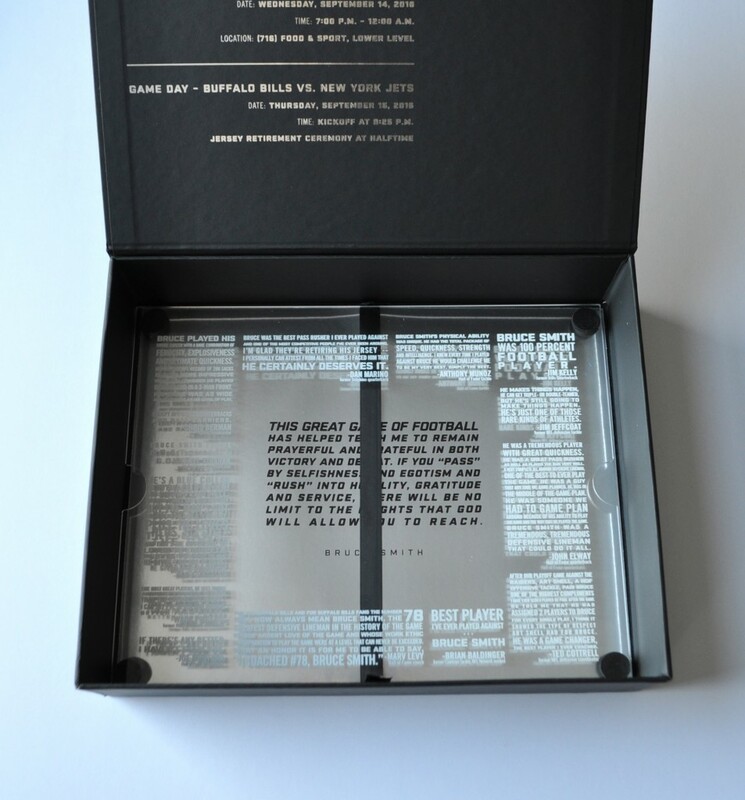 As it turns out, packaging is fundamental to the customer experience, significant for both the brand and retailer. It is yet another piece of the differentiator puzzle and supports a company’s unique signature. Can you imagine receiving an Apple product packed in a large box filled with Styrofoam peanuts? 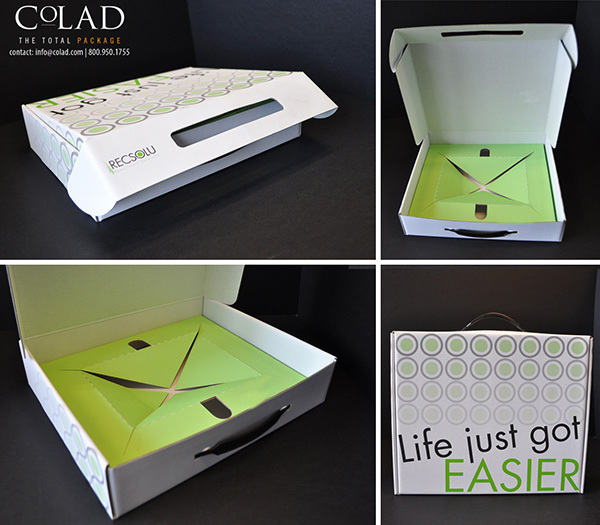 What a fitting example, since Colad receives requests for custom packaging design that mimics iPad & iPhone boxes all the time! Stay ahead of the times in 2017. 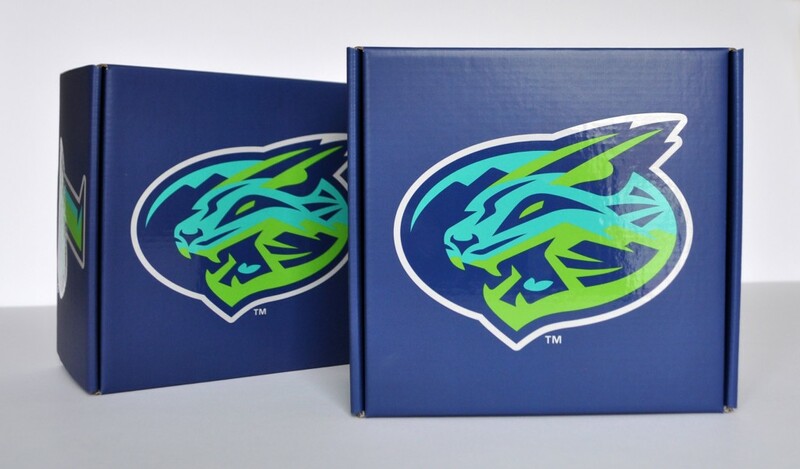 Contact your Colad representative today to discuss your next custom packaging project – or email info@colad.com | call 716.961.1776 to chat with a member of our team. This entry was posted in Colad News & Events on January 18, 2017 by admin. Contact your Colad representative to request a quote! This entry was posted in Colad News & Events on January 5, 2017 by admin. Only The Best Custom Folders On The Web! 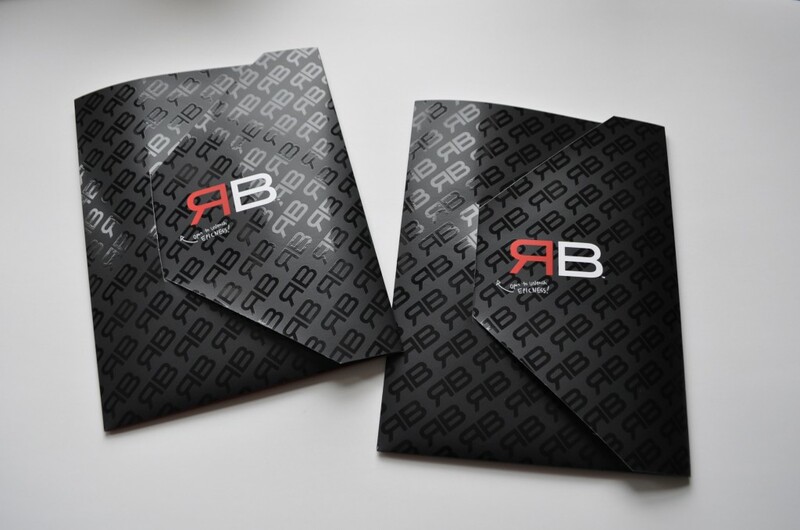 Custom Dimensional Mailers – Top Picks for 2016! Marble Packaging? 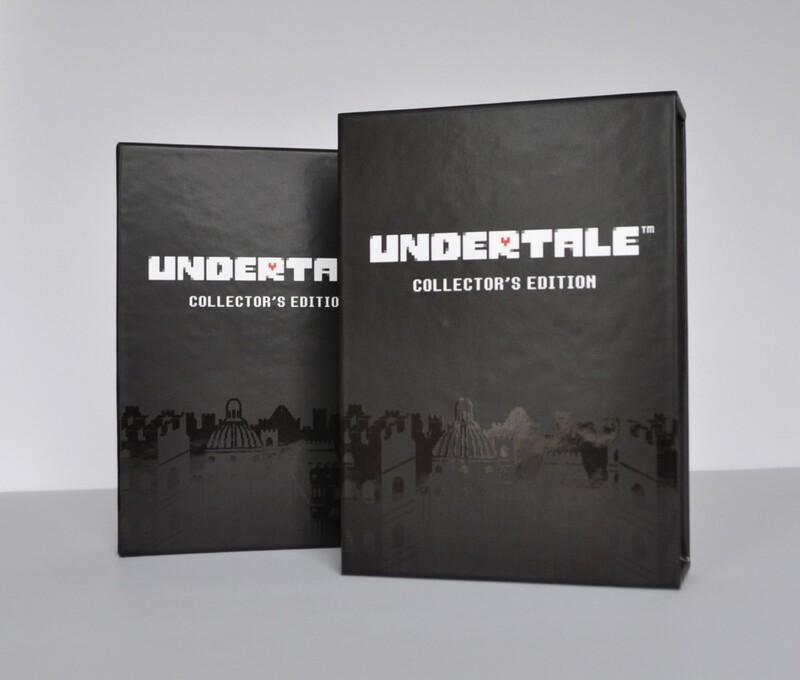 Colad Can Accomodate! Think 10 Minutes Seems Insignificant? 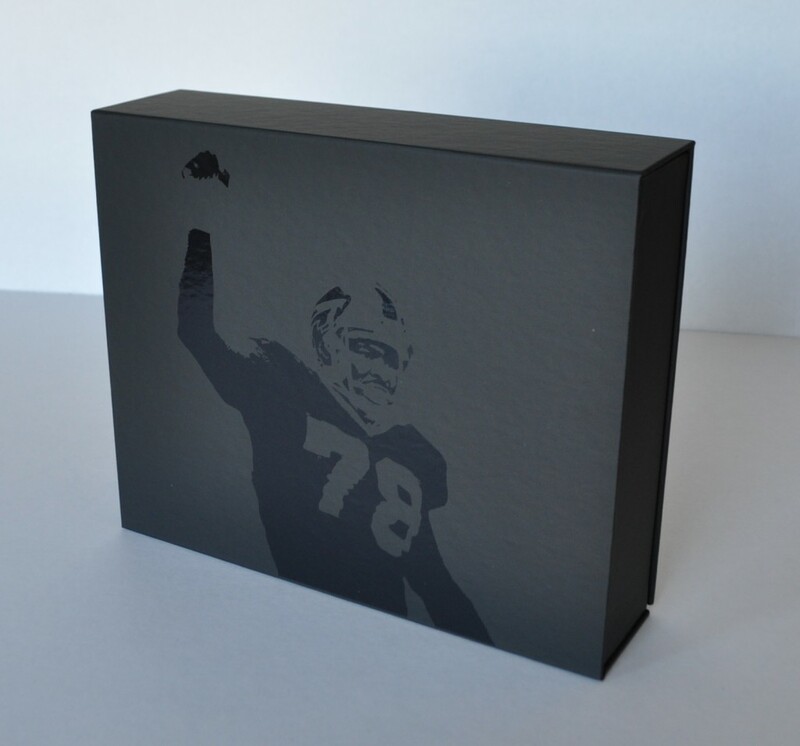 Season Ticket Packaging for the Champs! 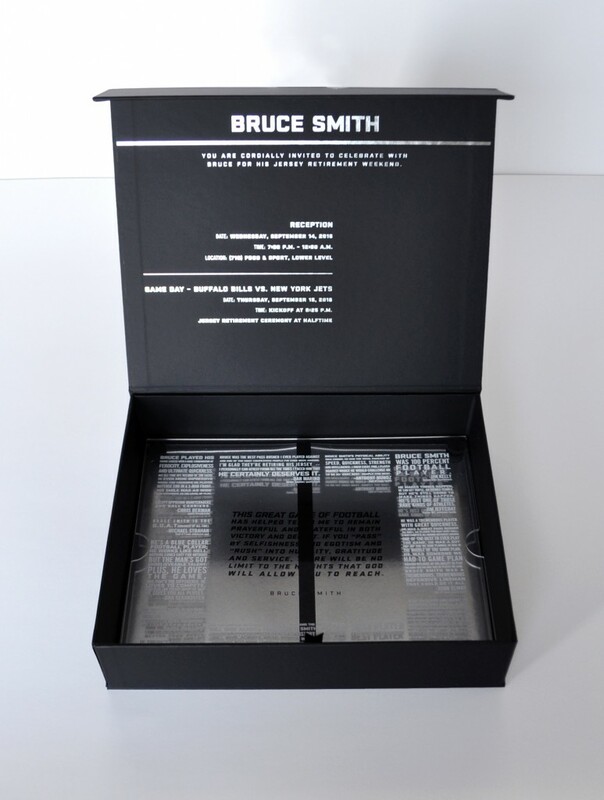 See How Far Custom Packaging Can Take You? 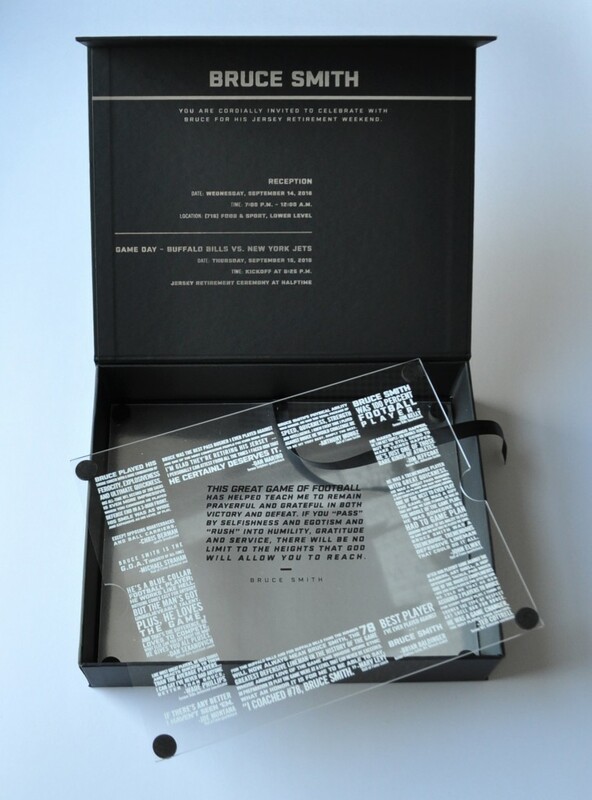 More Than Just Custom Packaging! Happy Earth Day from Colad! 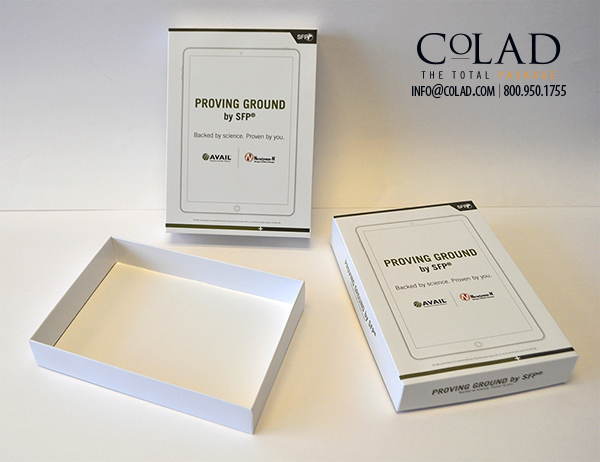 Colad’s 3D PDFs and YouTube Channel : Making Custom Packaging Proofing Easy! 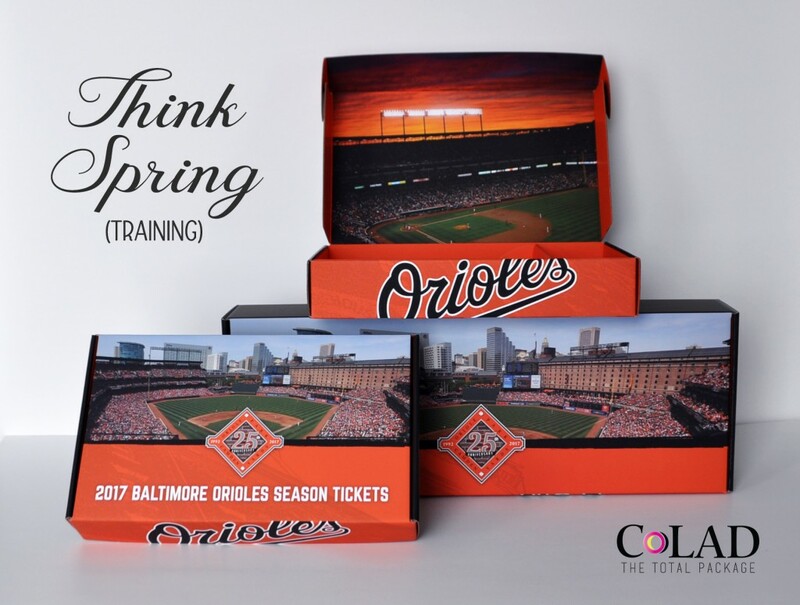 Colad Customers & World Series Champions! Colad Designers / Corrugated Artist! Colad’s Custom Totes & Beautiful Stocks!